I've opted into a few upcoming challenges in an attempt to get motivated and get to making. 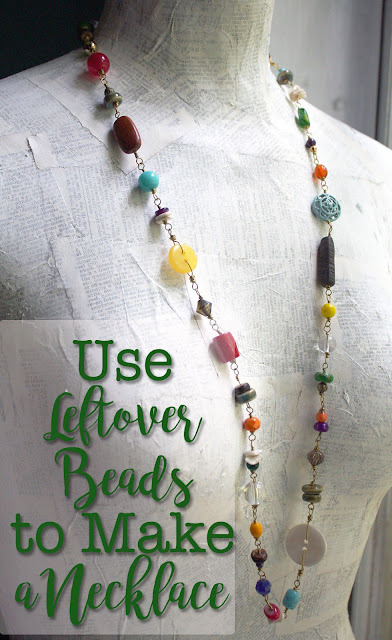 I've mentioned the Bead Peeps Swap N Hop a few times already. But, I've finally gotten enough pieces made to meet the requirements and satisfy myself. There's still plenty of time and materials to make more before the April 8th reveal. Here's what I've made so far. Haha. Sorry for the teaser. There are indeed some completed jewelry pieces in that jumble. Speaking of completed projects. . .that's my next challenge. 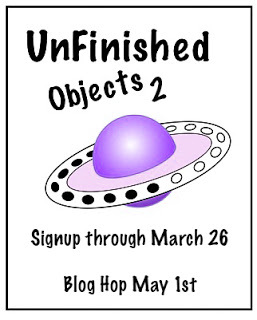 Karen Williams from Baublicious is having another Unfinished Objects (UFO) Blog Hop. Alas, I'm letting you know this far too late. I do apologize. 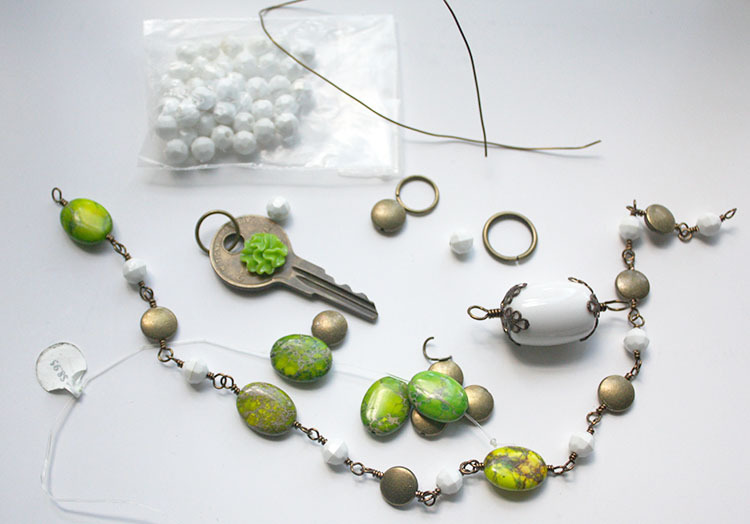 But, I will show you some of the unfinished objects I'm considering finishing. After I learned kumihimo, I made a ton of these without ever finishing them. 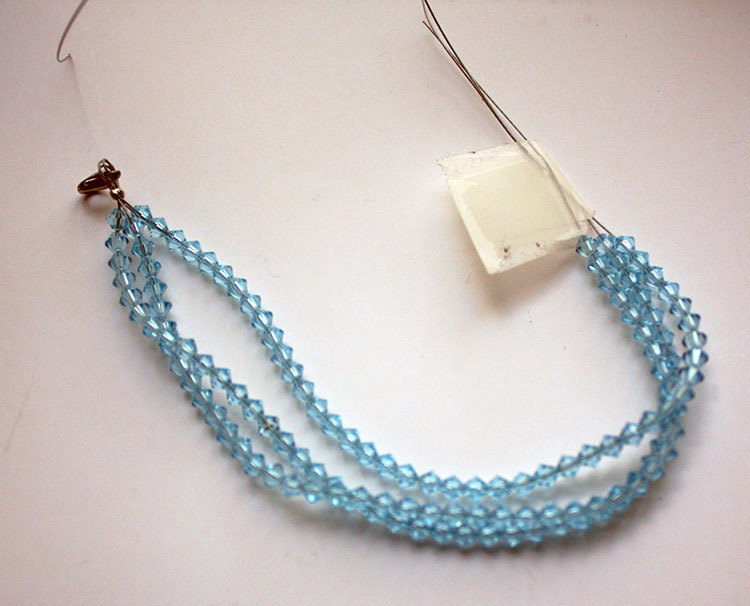 In fact, in one post I mentioned learning kumihimo and shared peeks of most of the above pieces. That was in 2012 - FIVE YEARS AGO!! It may be time to finish these. This bracelet probably dates even before that. I'm pretty sure it's a fix for a friend. Somehow it got lost in the shuffle. I wonder if she even remembers giving it to me. Eek! I'm not even sure why I halted on this one, but it looks like much of what I need is right there. I think the big problem is that the Vintaj Arte Metal wire is no longer available at my Hobby Lobby and I'm not sure I have enough to finish this. I may have to figure out another alternative. Should be simple enough. These are some ear wires I made who knows when. I found them with the rest of the UFOs in a baggie that basically said "needs cleaning, filing, sealing"; so I know exactly what needs to be done. A final option is this work-in-progress that I've been toting around for weeks. Again, I know what needs to be done - just need to do it. That's just the options that I found in my quick search of possible UFOs for this challenge. Stay tuned to see if I finish any of these or something completely different. Now, this last challenge is still open if you're interested in jumping on board. It doesn't start until April 4th and is on Instagram. Complete information can be found on The100DayProject.org. I really like the idea of this. And, the projects don't have to be crazy complex or even a completed project. 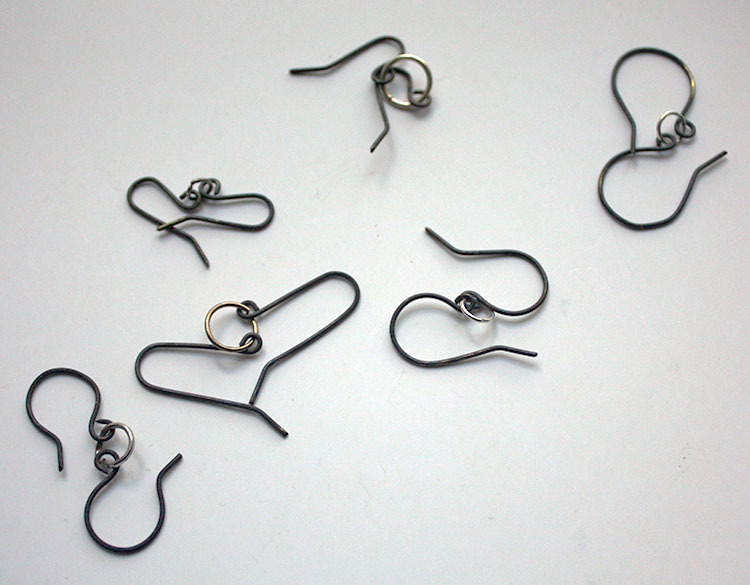 I'm going to try to make a pair of earrings each day. Again, it doesn't have to be complex. I'll be using the hashtag #Make100Earrings as my personal hashtag for the event. I'd love to know if you're going to take part in this as well! I've got a couple of swaps going on as well. So, there's plenty to do ahead of me. Stay tuned for all the reveals and all the fun. 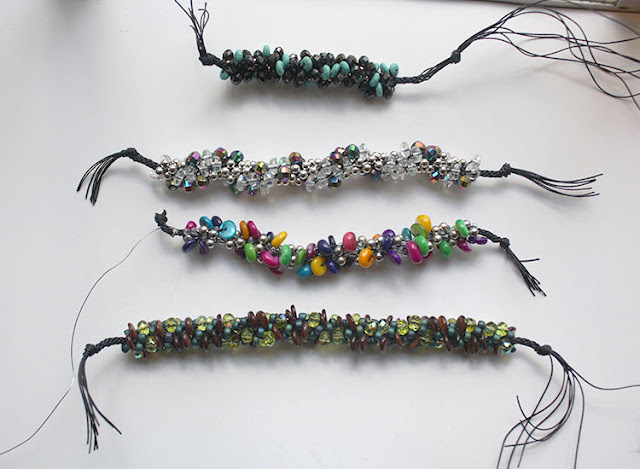 What a tease, that swirly picture of the Bead Peeps creations. You bet I'm coming back on April 8th to see what you made! I'm happy you decided to join the UFO hop. I saw a lot of wonderful potential in those photos. I'll be interested to see what you pick to finish. I'm great at sorting through and looking, but actually picking something is not easy for me. 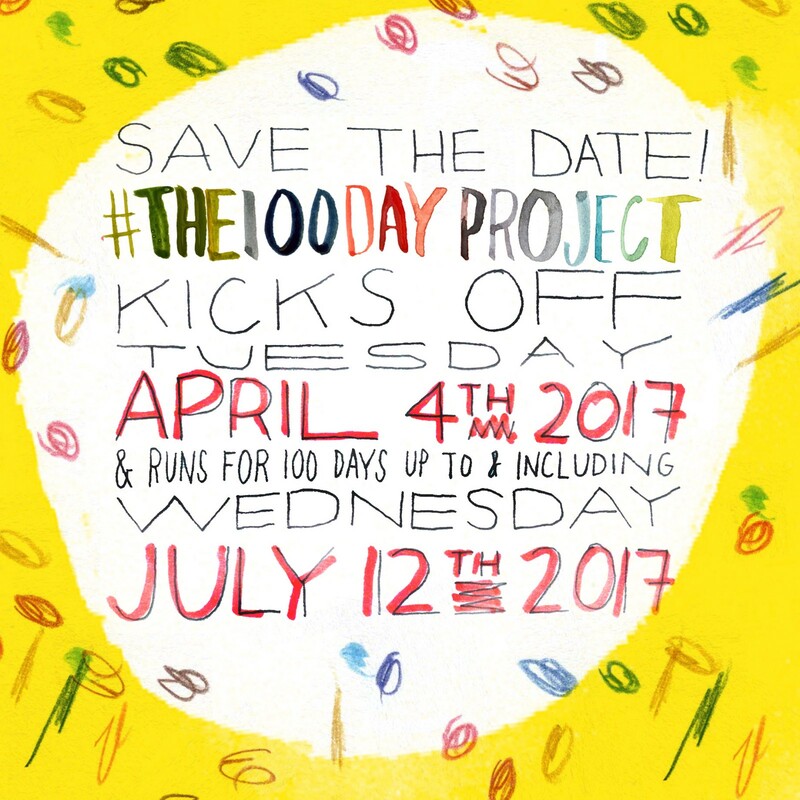 The 100 day project sounds interesting, I really admire you for being willing to give it a try. I once did the A-Z blogging challenge where you had to post something everyday in April (except Sundays). It nearly killed me. Well, not really, but I'm probably not going to do that again. Good luck with it! I just followed your Instagram page so I'll be looking forward to following along. Liz, Ha. Yeah. I figured that was about all I could show for now. 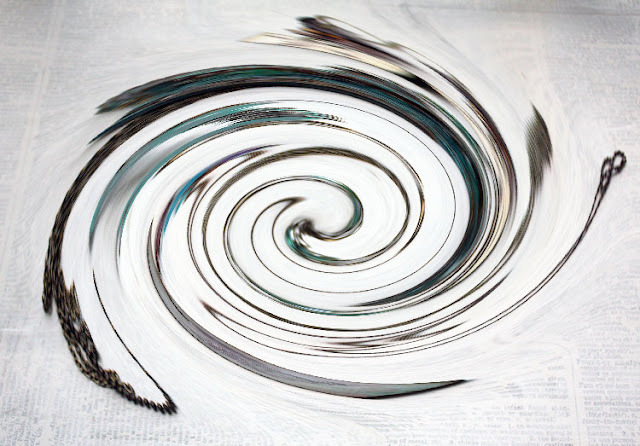 I've definitely got to make some time to get some good, unswirled pictures soon though. Sure, I pulled out a bunch of UFOs for the hop. . .but deciding on something and actually DOING IT - that's not easy at all. sigh. I try to tell myself not to get in on challenges that have to be done every day or week or month, but I do it anyway. I'm going to at least try! I've already started setting up a box of some basic supplies to carry with me to make it easier to get this done. We'll see. . . I am so glad you are on the UFO Hop ~ it helped me clear out a few things and see where my completion deficit lies (an inch from the end usually!) 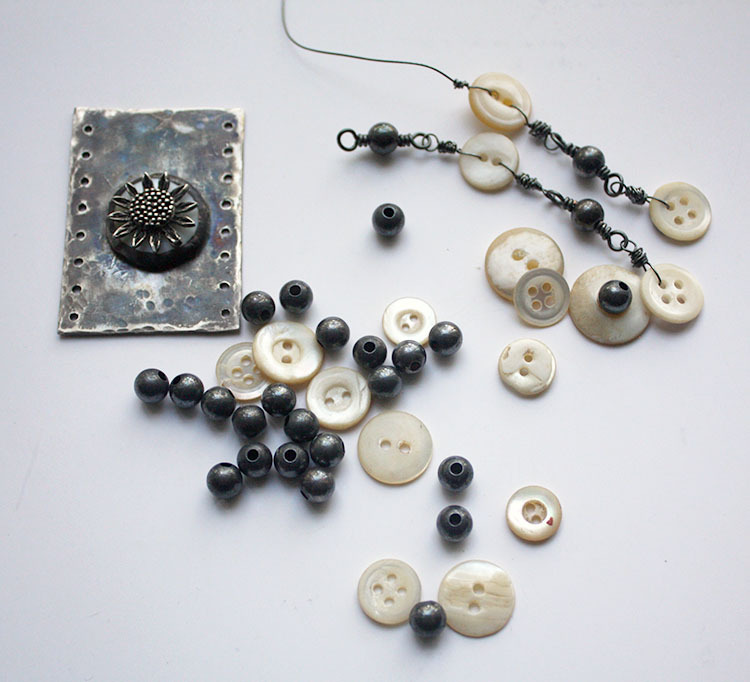 and I am eager to see how that button project turns out. And I am REALLY looking forward to your 100 day project ~ I always love your earrings!